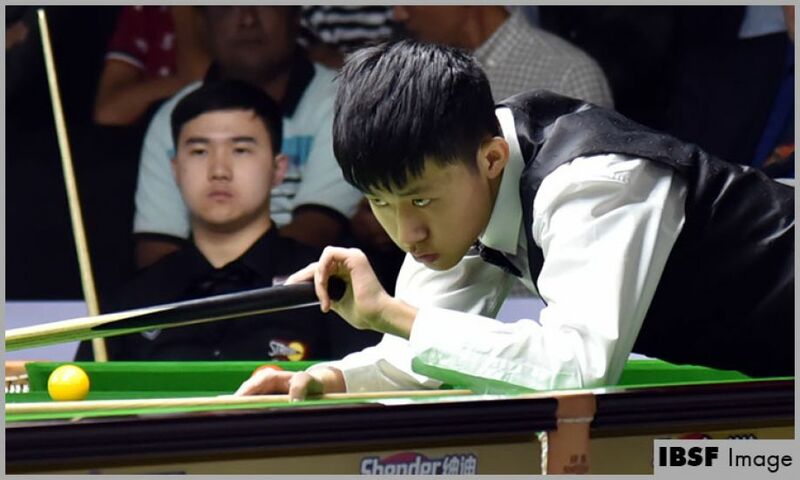 Chang Bingyu from China came from 2-4 down to beat tournament favourite Thanawat Thirapongpaeboon 7-6 and set up all China, all Asia final against his compatriot He Guoqiang tomorrow at Grand Mercure Hotel in Yangon, Myanmar. It will be the first final after 2013 where both Chines players or players from same country are playing the final of World Snooker Men Championship. 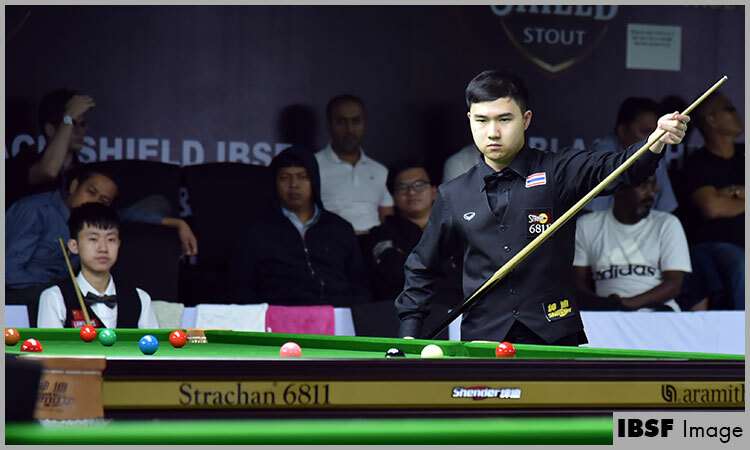 Thanawat made a stylish start to the semi-final in front of a packed crowd, opening with a sparkling break of 133 and continued his fire by sending two more breaks of 81 and 62 in next frames. He had a 3-1 lead and could have extended it further but an opportunity allowing Chang to score breaks of 58 and 84 costed him two frames. Thanawat returned once again with a classy break of 104 to take it 4-2 but stayed unfortunate that 8th frame slipped from his hands narrowly. Chang, however, had started dominating by then and sent a strong message about his return to the game with a break of 121 in 9th frame. 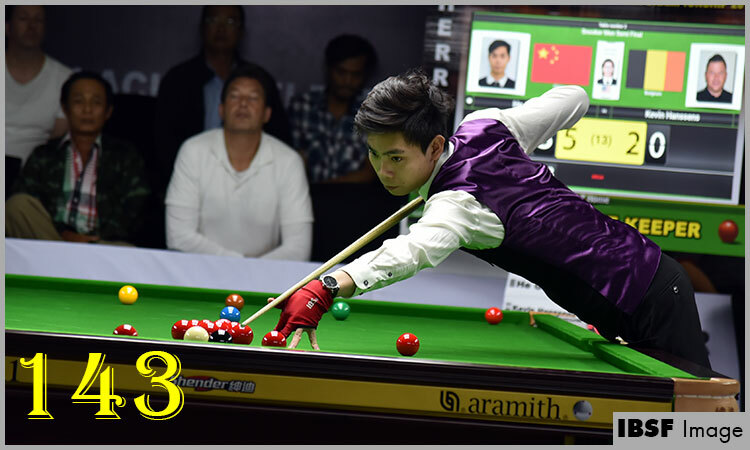 A gripping safety battle was the feature of the 10th and 11th frame where both shown excellent safe-shots, but frames were with Chang when Thanawat missed on crucial positions. 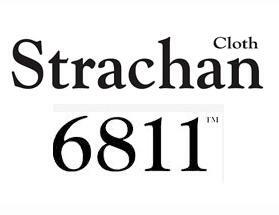 Though Thanawat once again returned to the game by setting decider credit to break of 66 in 12th frame but Chang kept all tight for him with a classy match finish break of 51. His compatriot He Guoqiang, the winner of World Under-18 three months before, knocked out Europe’s last warrior, Kevin Hanssens of Belgium, 7-2. Guoqiant dominated since the start of match and crafted three breaks in first three frames including highest break of the competition as 143. 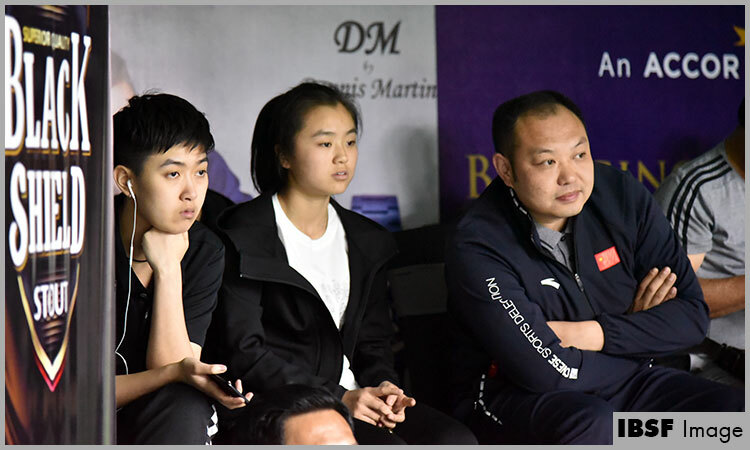 Kevin attempted some recovery by crafting break of 91 in fourth, but Guoqiang sent another break of 58 to diminish the brightness of that recovery. However, Kevin tried his best in rest of the frames but Guoqiang continued with his dominance and registered 7-2 win. 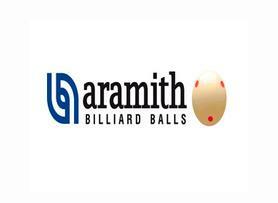 The final will be played tomorrow for Best of 15 frames in two sessions starting from 10 AM (Myanmar time).